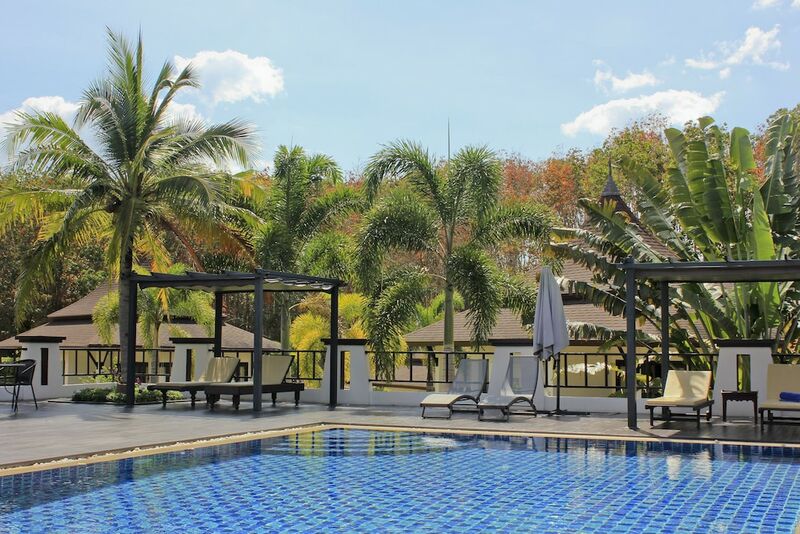 The best pool villas in Krabi are the right choice for those looking for an independent style of holiday in the company of their friends or families. What could be better than spending a relaxing time on the other side of planet, in total privacy? The best Krabi pool villas have all the comfort and modern amenities to make you feel like you’re in a home away from home. Krabi province already has all the assets for a successful vacation: superb beaches to lie on, remote islands to explore, natural and man-made attractions to discover and, as a cherry on the cake, a warm tropical climate all year round. 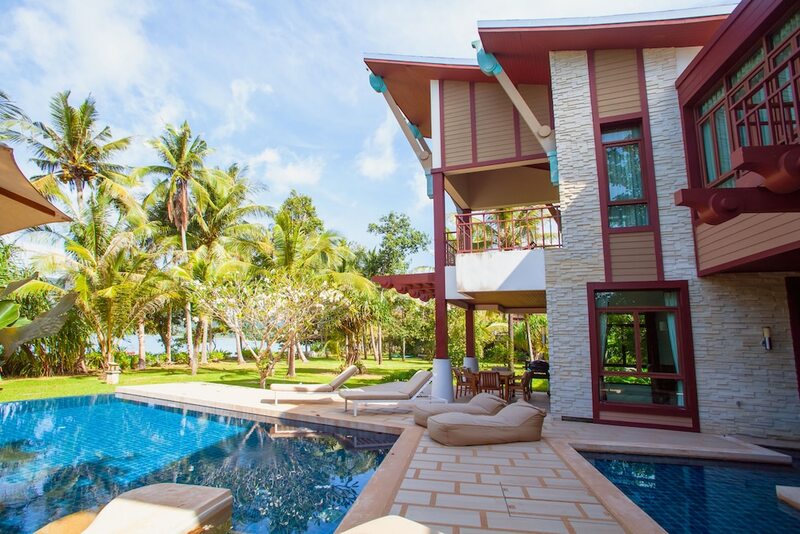 Check out our selection of pool villas in Krabi below; there is surely the place of your next holiday amongst them.